This is the peanut butter we grew up eating and it's the best! That's the truth.! Your Grandmothers food is always the best. There's just something about it that makes you happy. Today we are happy to share our family's favorite peanut butter. Our Lola's cherished recipe. 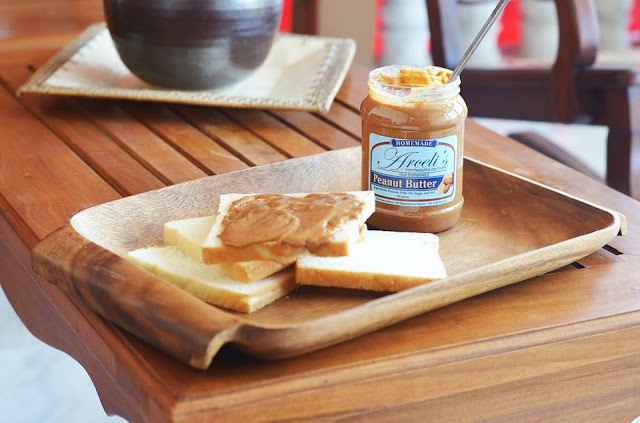 Unlike other peanut butters that are either smooth or crunchy, Arceli’s achieved a very natural feel on the mouth because of its gritty texture.